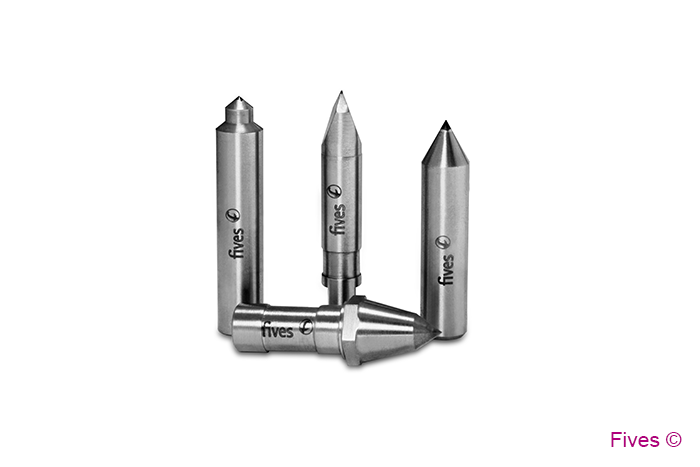 The CITCO shaped chisel diamond dressings tools are custom engineered utilizing vacuum brazed technology and machine generated forms, which allow for precise radiis to be achieved. 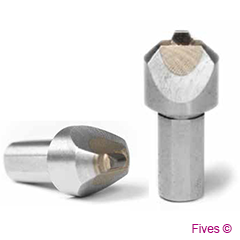 These shaped chisel diamond dressing tools are commonly used on O.D., centerless, and form grinding applications. 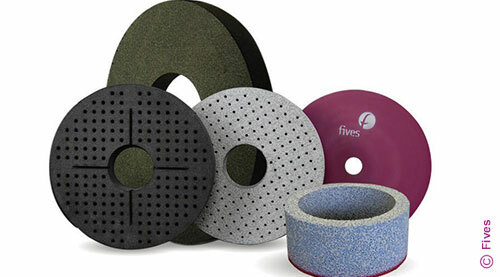 For use in tool room or production form grinding. *Other included angles quoted to specifications or prints. ** If radius is desired, specify otherwise, a standard .002”- .005” flat will be furnished. Lapped 45˚ tables on all standard product unless otherwise specified. The tools listed are the more commonly used Hoglund dressing devices. Variations will be quoted on request. Available in natural diamond and synthetic polycrystalline diamond.